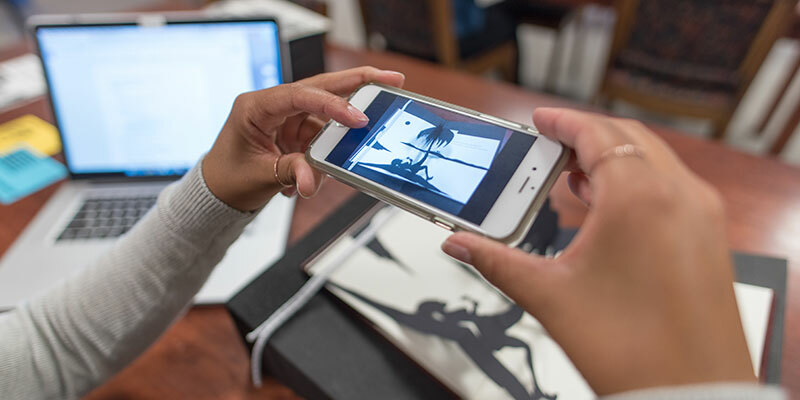 As a steward of historical materials of enduring value, Smith College Special Collections fosters inquiry, critical thinking, and knowledge building through an active engagement with the past and a focus on the future. Special Collections envisions itself as a liberal arts laboratory: a place for imagination, active experimentation, and dynamic exchange. As such, we will provide innovative approaches to research, access, and pedagogy. We will skillfully curate materials relating to women’s history, rare books, and the institutional memory of the College. Through these efforts, we will engage our communities in the process of discovery that lies at the heart of our archival endeavors. Access. We support the free exchange of ideas and information by promoting the widest possible access to our materials. Collaboration. We initiate and sustain meaningful partnerships among a broad spectrum of constituencies. Excellence. We strive to provide exemplary service by observing best practices and modeling leadership in the field. Learning. We enrich the Smith College curriculum and encourage discovery, creativity, and critical thinking among a plurality of users. Social Responsibility. We embrace our responsibility to serve the public good by ensuring a diverse human record. A prominent goal is to promote women’s education and the documentation of women’s lives.